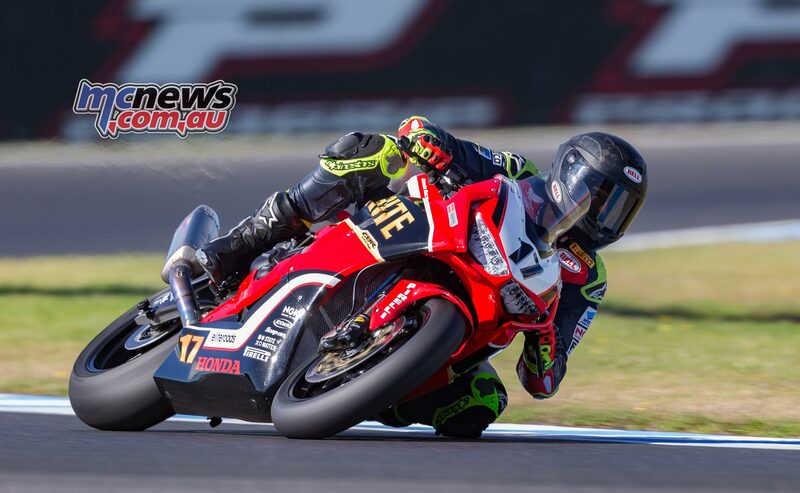 Troy Herfoss to race WorldSBK season opener at P.I. 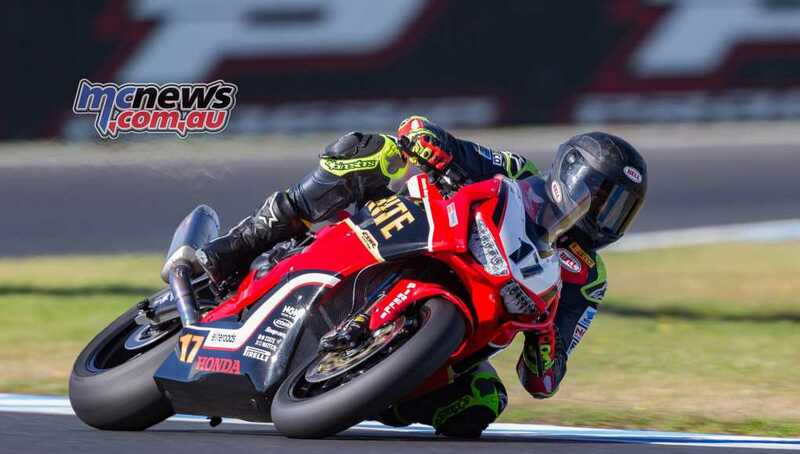 Australian riders Troy Herfoss and Tom Toparis will be taking on the world’s best at Phillip Island this February, with the pair having been announced as wild card entries for the Australian round of the World Superbike and Supersport Championships respectively. 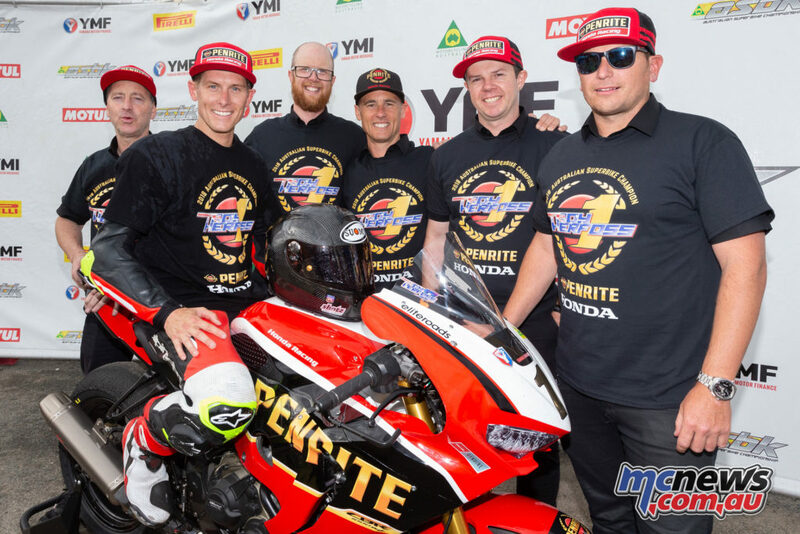 Herfoss and his Penrite Honda team will be keen to improve on last year’s wildcard performance, where technical difficulties led to retirement during the first race and the team electing not to start Race 2. 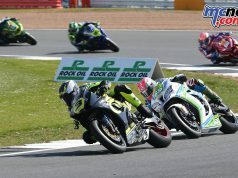 World Supersport wildcard Toparis already brings experience racing at the top level, having previously made appearances in Japan and Australia racing as a wild card in Moto3 – the feeder class to MotoGP. 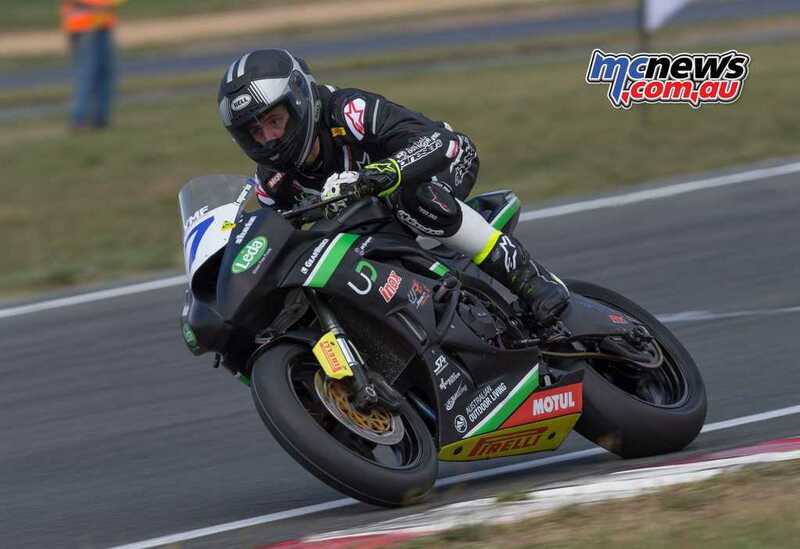 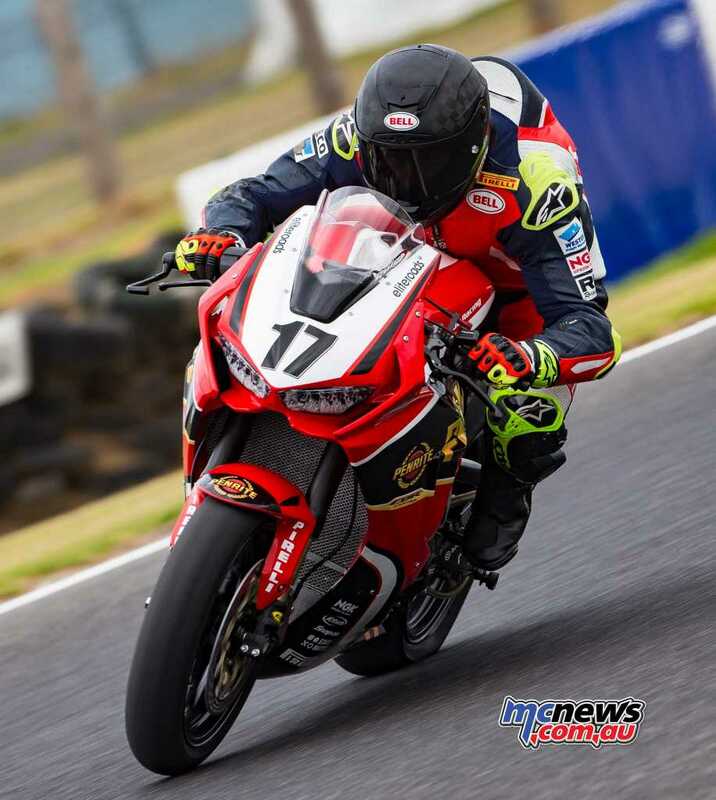 In addition, the Goulburn native is reprising last year’s appearance at The Island, where a strong showing in the World Supersport race saw him advance back to 15th in the overall standings after starting the race last on the grid. 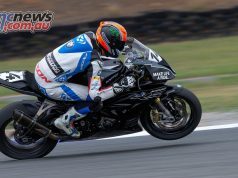 Both riders are expected to pull double-duty for the weekend, with the first round of the Australian Superbike Championship (ASBK) running as a support act to the main event. 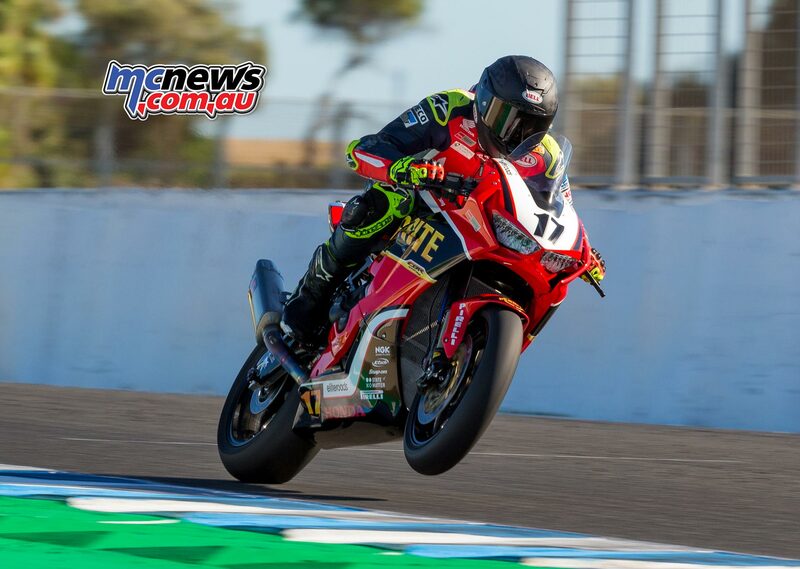 Herfoss will be looking for a good result to kick start his 2019 title defence, while 2018 Australian Supersport runner-up Toparis will be keen to go one better in 2019. 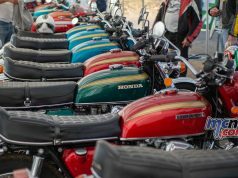 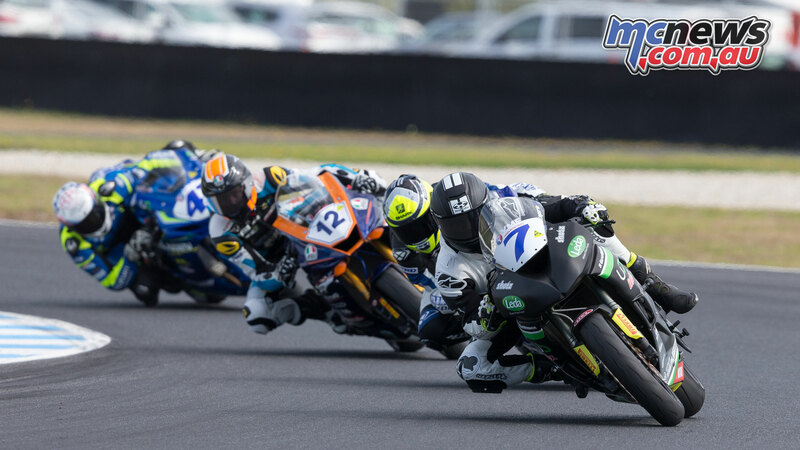 Round 1 of the FIM World Superbike Championship is at Phillip Island Circuit in Victoria on 22-24 February, and includes the first round of the ASBK.